As I left for this trip my son looked at my feet and said ‘you’re wearing those?? 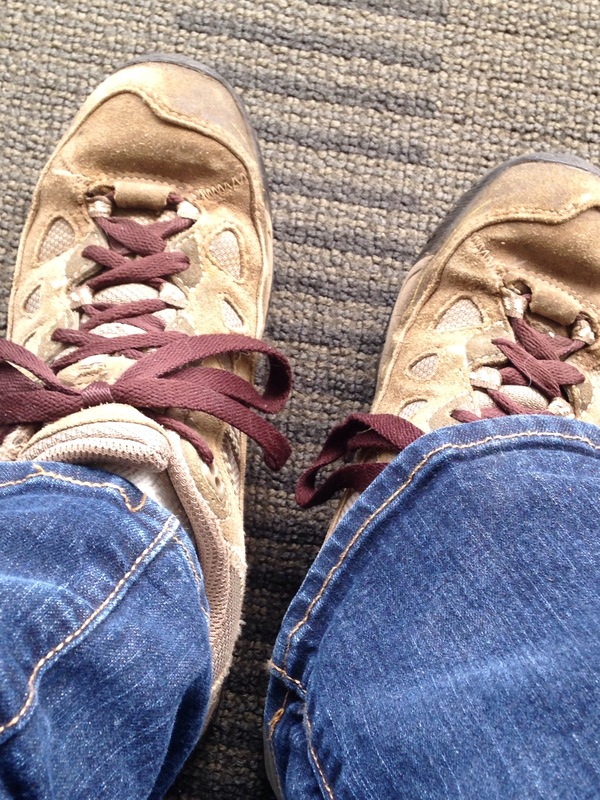 ?’ He always has stylish shoes and very cool socks, but I decided to wear my hiking shoes. It’s winter, they are well-worn, so very comfortable and maybe some seeds will stick to them and travel home with me! What would you wear to New Zealand Zander? I’d like to know.